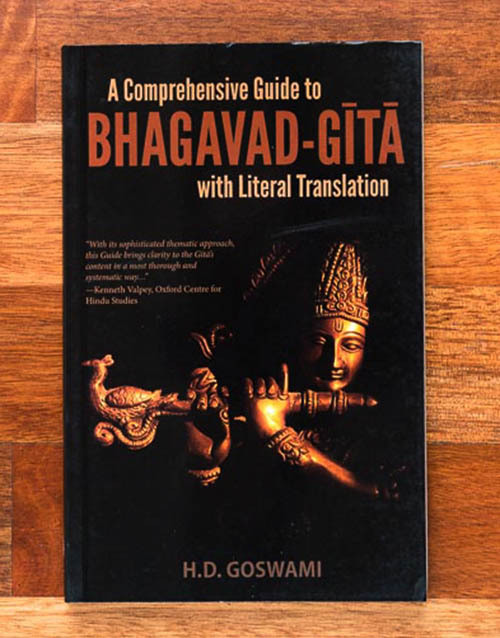 The Bhagavad Gita Often referred to as simply the Gita, the Bhagavad Gita is a 700-verse Vedic scripture in Sanskrit that is part of the Hindu epic Mahabharata. Hindu traditionalists assert that the Gita came into existence in the third or fourth millennium BCE. The Gita is set in a narrative framework of a dialogue between the Pandava prince Arjuna and his friend, guide and charioteer Lord Krishna.